Terrific product. Very easy to use and accurate. Durable. 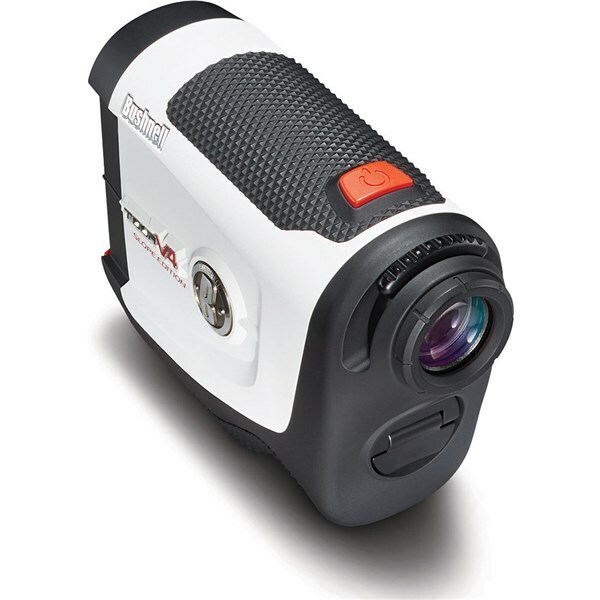 Tad more expensive vs. other options but terrific rangefinder. Great range finder. 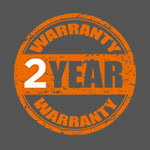 Easy to use, value for money. Very glad I finally bought it. 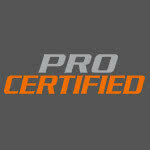 With this product your golf will improve quickly. Small, easy to transport, quick distances and great accuracy. 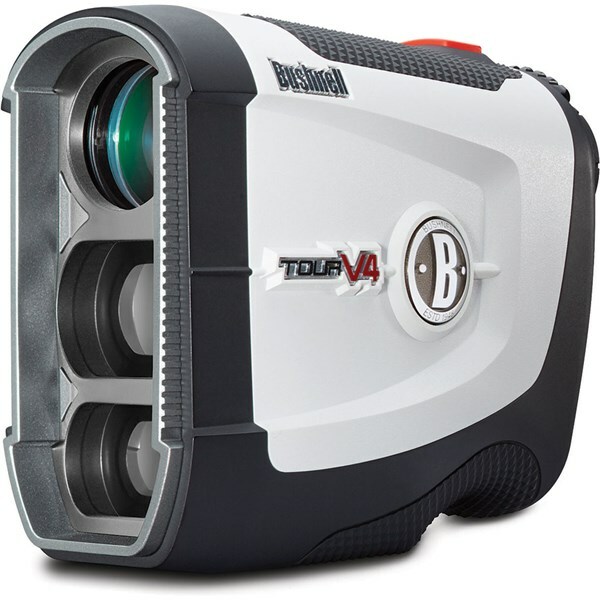 The Bushnell Tour V4 Jolt Laser RangeFinder will give you instant and accurate distances to the flag from up to 400 yards away. 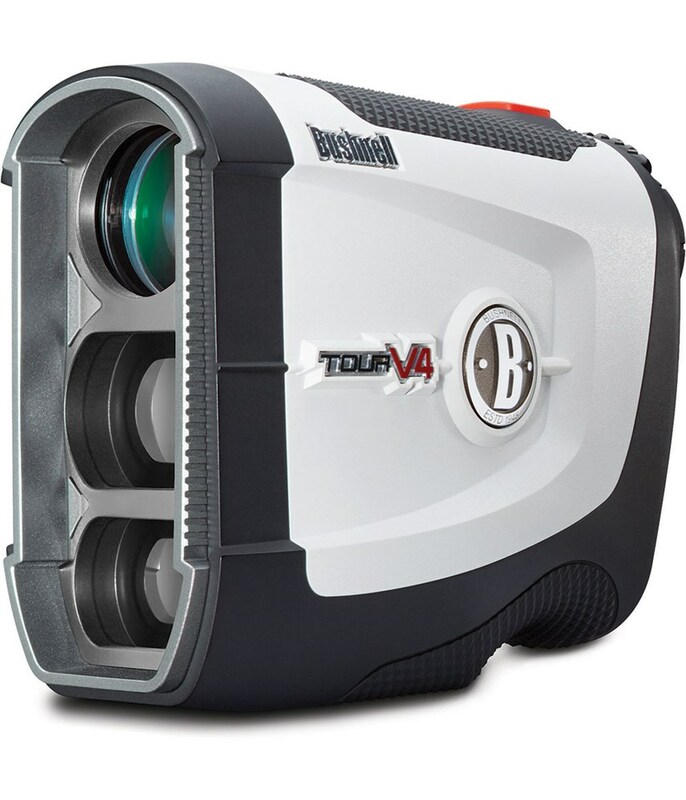 Bushnell have designed the Tour V4 RangeFinder as the direct replacement for the Tour V3, the Tour V4 is lighter, more powerful and ergonomically designed to fit your hand better for more consistency. 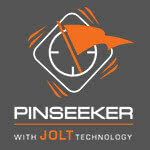 Pinseeker with Jolt Technology - When you have your target in sight hold down on the button and the Tour V4 will vibrate to give you the reassurance that you have locked on to the correct target. 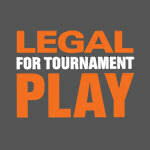 Legal For Tournament Play - You can use the Tour V4 legally in all competition play as this does not break any USGA rules. 5 x Magnification - Bring hazards, greens and other course features clearer into your sight with the magnification technology. /- Yard / Metre Accuracy - Gain the confidence that you are getting the correct distance with this incredible level of distance reading. 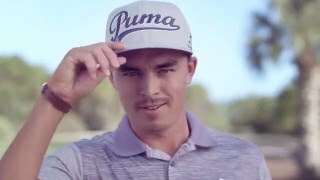 Stable Grip Technology - Allows you to firmly grip the Tour V4 in all weather conditions in one hand. Weatherproof - Use the Tour V4 in all weather conditions as the casing is weatherproof. 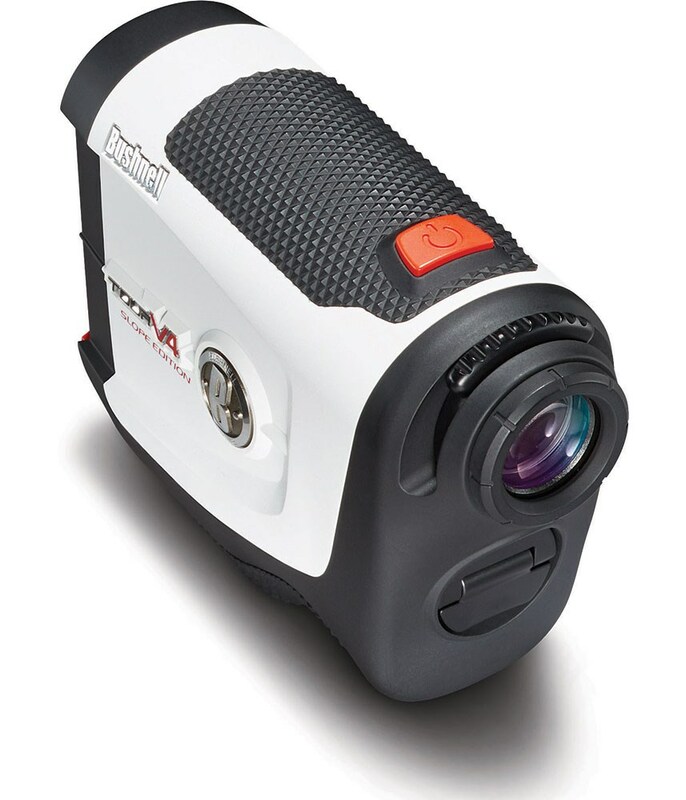 Bushnell also include a lithium battery in the package and to make sure that the RangeFinder remains in tip-top condition they supply the Tour V4 with a premium carry case that will attach to your golf bag. Click here to download the Tour V4 Manual. 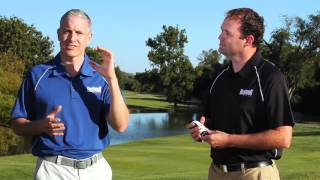 Click here to download the Tour V4 Starter Guide.